HWY 183 leads to the Antique Capital of Nebraska, Sargent where the number of antique stores continues to grow. John and Cindee Haddix, owners of Abbott Antiques & Earthjunk created 183FLEA to thank all Nebraskans that support little towns by shopping small and locally. At 183Flea Antique dealers have free rent with John and Cindee Haddix. All folks, dealers plus the ordinary Joes and average Janes have a free spot as big or small as they need. You may never make the news but you do make America Great! Preserve our heritage by offering a wide selection of inventory from the past. Increase public awareness about the large number of Antique Stores in Sargent. Shop Sargent and save up to 20% eBay Prices. No shipping fees when you pick up in Sargent! Sargent – Antique Capital of Nebraska! Earthjunk offers near new brand name furniture from Tell City, Ethan Allen, Stickley, Kittenger, Baker, Hitchcock and other American companies with sought after quality and design. Earthjunk furniture is made to stand the test of time. Research the difference between new and used before you waste your hard earned money on fast growth furniture that will never increase in value. 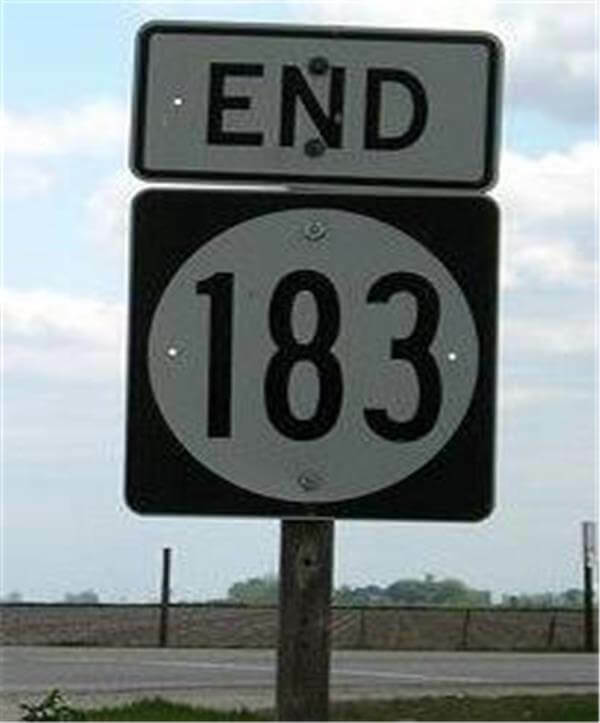 HWY183 is the end of the Antique Trail! 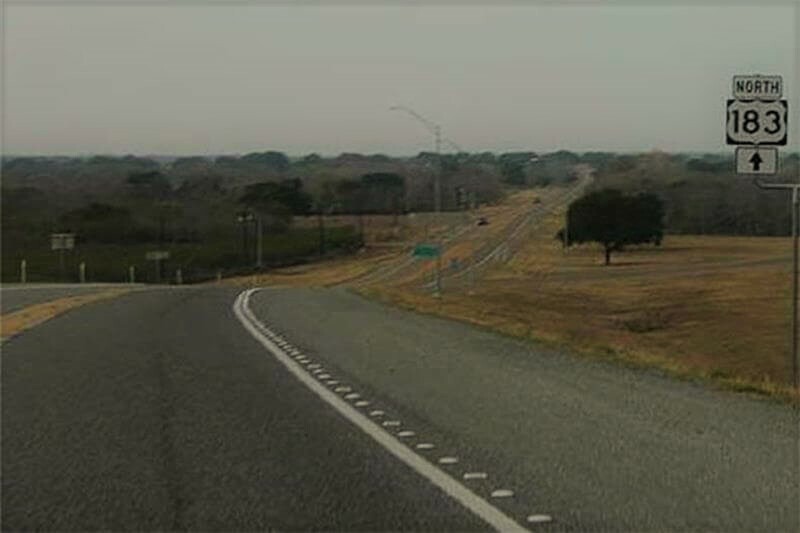 Sargent is home to many Antique, Collectibles, Furniture, Decor and More Stores. 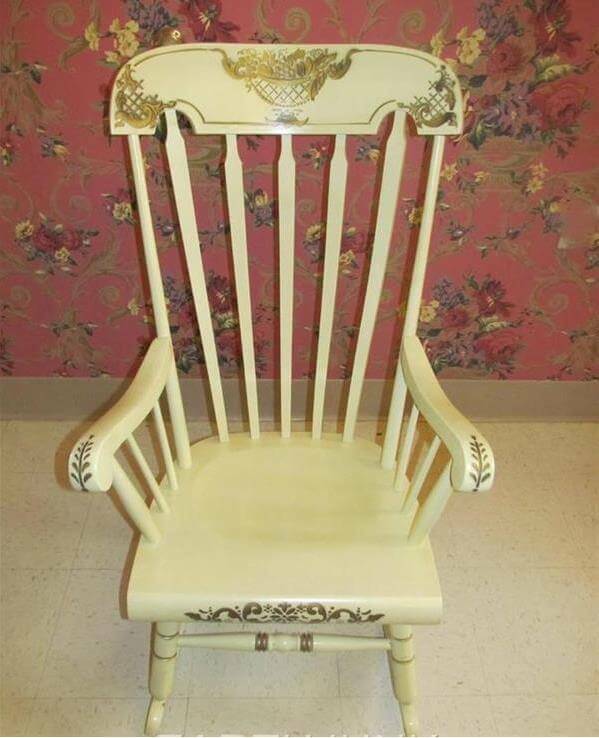 Abbott Antiques, April’s Nook, Blind Pig, Copper Bison, Earthjunk, Forget Me Not, Gone Rockers, Little Red Hen Rehaberdashery, Livery Stable, Mdears Dime Store, Ruff & Ready, Smore’s, Thompson’s Treasures, & Trucklode Collectibles and Furniture. Abbott Antiques has over 700 cookie jars and more than 200 salt and pepper shakers to choose from. Some old, some brand new, all cute and awaiting a new home. 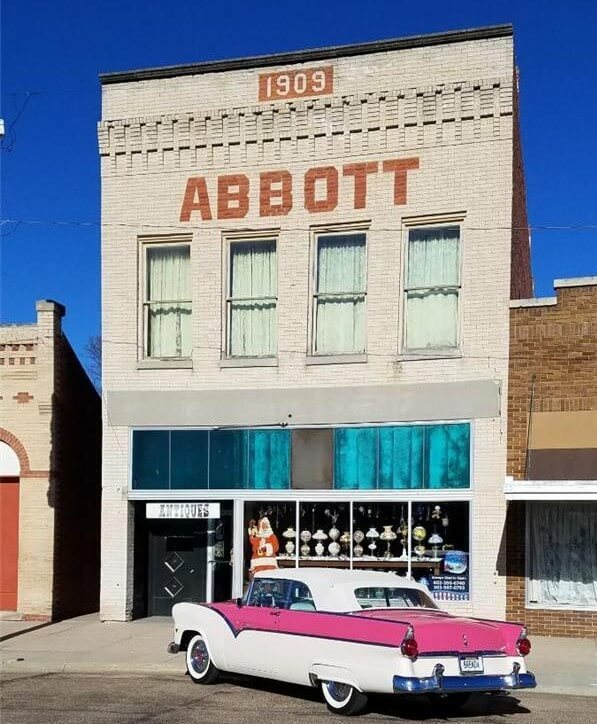 Abbott has hundreds of other items such as car emblems, vintage tools, license plates and belt buckles. Abbott’s clean inventory is stored in turn of the century oak store fixtures and authentically renovated for 1908!